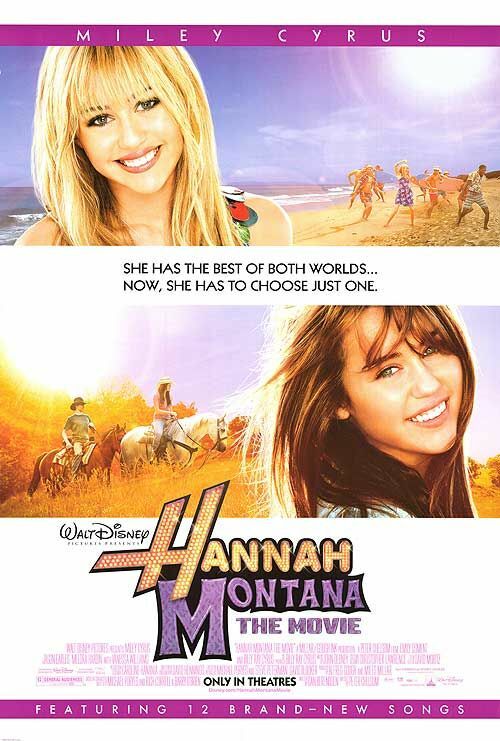 In Hannah Montana: The Movie, based on the ultra popular Disney Channel TV show, Miley Cyrus plays both the titular pop-star, 'Hannah Montana', and her secret identity, teenager 'Miley Stewart' from Tennessee. Hannah Montana's glam pop-star fashion in the movie was designed by Christopher Lawrence. 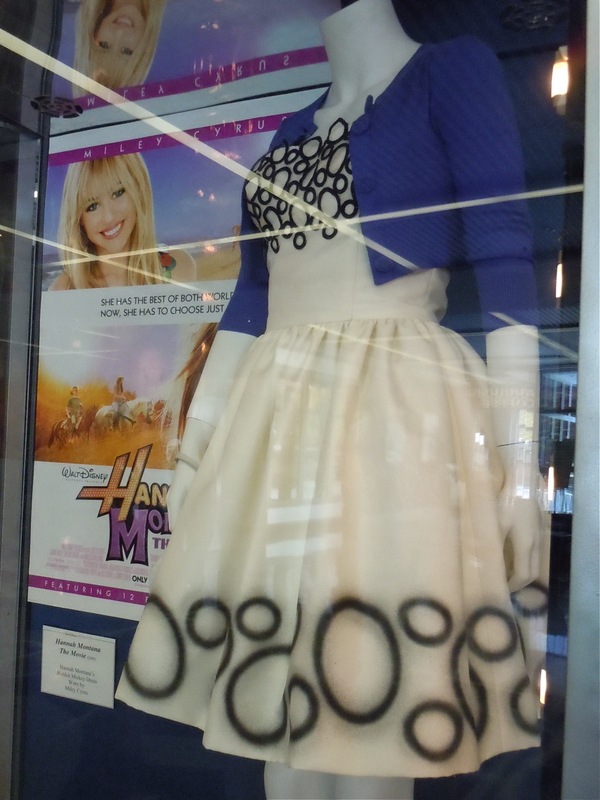 This outfit from the film was photographed on display at Walt Disney Studios in Burbank, California on May 7, 2010. Apparently this is named the 'Hidden Mickey' dress, I assume due to the circular pattern, the larger circle being the face and the two smaller black circles being the ears of Disney's Mickey Mouse. i want to buy it! how do i?